"Help Is On The Way"
Qualified technicians ready to remedy your problems. 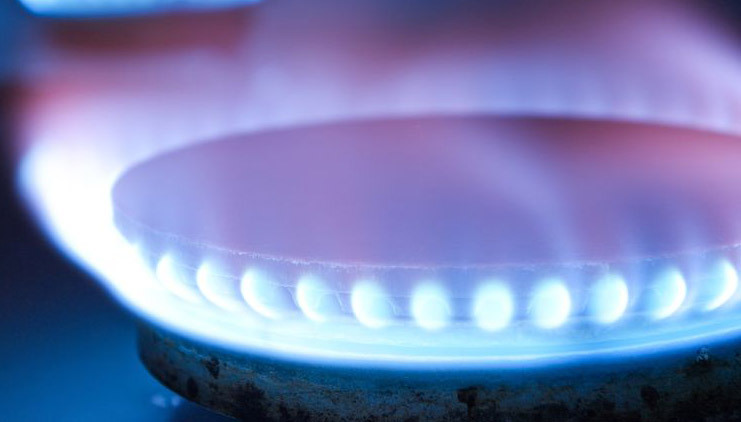 Delivering the quality and satisfaction of natural and LP gas for your needs. Bringing your dreams to reality in your current home. 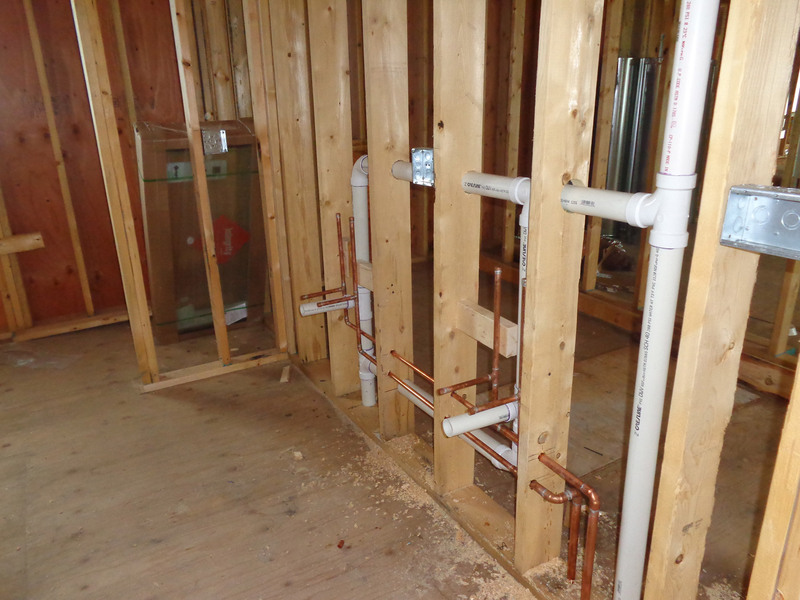 Quality plumbing starts below the ground on your new home. We are a family owned and operated business established in 1986. 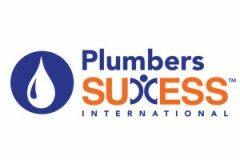 Paul Bogacz, President and Owner, acquired the business in March of 1997 and has been a plumber for over forty years. His son Peter is the General Manager, a certiﬁed Master Plumber, and is also a plumbing instructor at Sun Coast Technical College (STC). Chris Kitchens, our Service Department Manager, brings his time in the ﬁeld, his managerial experience and his teaching ability from instructing at STC to beneﬁt our company and our customers. 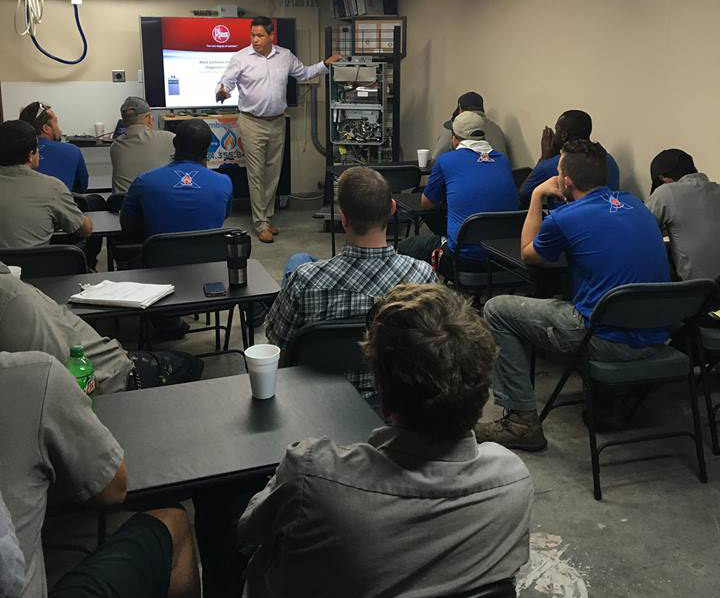 At Plumbing Express, our experienced leadership strives to keep our employees up to date with the latest training to make sure that we can tell you, Help is on the Way! We strive to operate with a high level of honesty and integrity. And providing high quality service is something we take great pride in. You’ll always get the best from us! We’ll be there when you need us, and we’ll get you taken care of in a quick and efﬁcient manner. We don’t want you to worry about how long it will take, or have to wait around on us. Our team will always commit to giving you the best pricing possible. No games. No hidden charges. Just honest, straightforward, fair prices. Plumbing Express has done many homes for us, including my own personal home. They are professional, fair and a pleasure to do business with. All, I just wanted to let you know how happy I am with the service provided by your company. From the first phone contact with Mike to our serviceman Jeff, who was wonderful at explaining what the issue was and expediting the parts and repair of our tankless water heater, they really made me feel like I wasn’t just another number or job. I’m afraid you have earned our plumbing issues from now on and I will highly recommend you to anyone I know. We’re also very pleased with the job you have done on my son’s remodel on Tangerine Dr. this year. Please pass this on to management and have a wonderful holiday season. Plumbing Express have assisted us in building over 40 homes during the last 10 years. Both office and field staff are professional, courteous, and time sensitive. Thank you for the excellent service to take care of our hot water problem in Miramar. Taking cold showers was hard enough for my wife and I, but especially so for my mother, 98 years old, who lives with us. Your prompt service is to be commended and solved this significant problem for us in a rapid fashion. Ryan, the service tech at our home, is polite, informative, and a pleasure to work with. Chris and Mike, thank you for helping Ryan with all of your suggestions and your efforts to fin the new unit so it could be installed yesterday. With my wife and I traveling out of town today, we now do not have to consider cancelling our pre-paid trip to resolve this problem on behalf of my mom or make other arrangements for her that might be difficult to accomplish. Your service allows us to go on our trip without a concern and peace of mind. 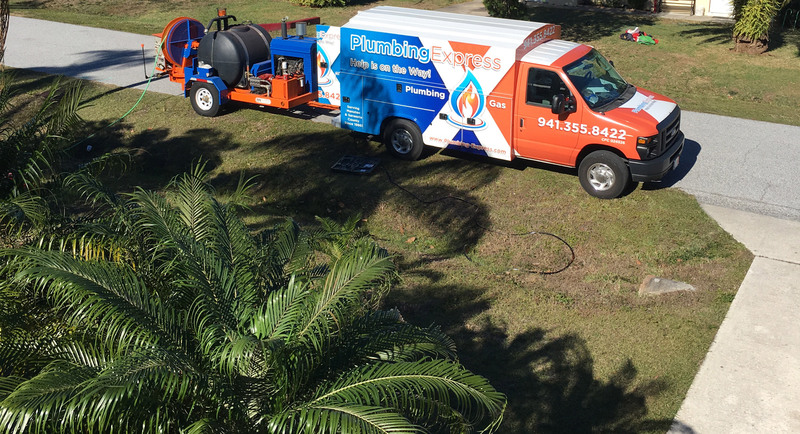 Our success and solid reputation is based in part on the commitment made to us by vendors like Plumbing Express, whose craftsmanship and professionalism shows in our homes. Barry SeidelAmerican Property Group of Sarasota, Inc.
Chris, we want to thank you and your amazing team for the help you gave us that went over and above the call of duty! Your professionalism, kindness and caring was amazing and reminds me of contractors with old world ethics and workmanship! Thank you for your help! Obviously, it did not go unnoticed. Have a great and safe 4th of July. We all have much to be thankful for. You guys are the best plumbers I have worked with in the 28 years I’ve been here. Dear Chris, Thank you so much for sending Mike Hubbard to handle replacing our hot water heater tank on April 2. In this small condo unit the tank had been moved into our clothes closet off our bedroom. Mike met this challenge head-on and did a masterful job with the replacement and being super careful and very neat. To cap it of, he crafted a heater frame to elevate the existing cover the ugly pipes sticking up. We feel fortunate to be in such good hands.